You can buy your tickets now. When purchasing, use the code HOHOHO for a 10% discount. Kick off the season with your favorite Dreamcatcher actors! 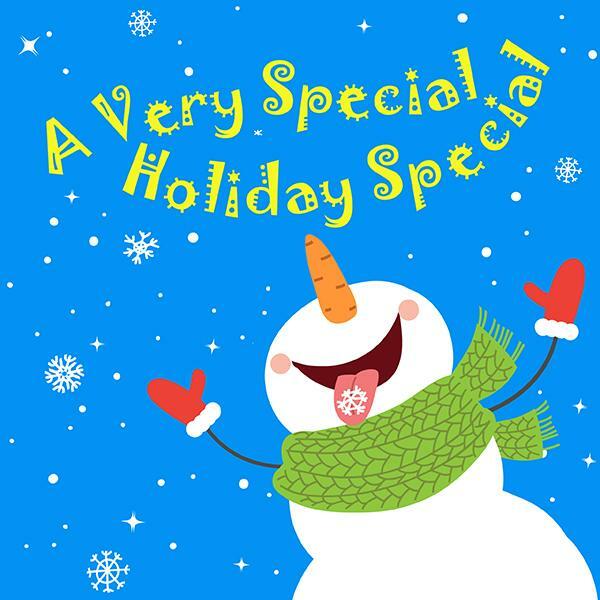 If you enjoyed the corny fun of those old-fashioned holiday variety shows starring Andy Williams, Perry Como and The Mandrell Sisters, you'll love A VERY SPECIAL (Holiday) SPECIAL. The Dreamcatcher ensemble will entertain you with holiday songs, comic sketches and improv, and lots of good old-fashioned fun. The show is appropriate for the whole family, and every year's show is completely original!